Winter session is an optional short-term exchange program for MSc students enrolled at Rennes School of Business. It lasts for two weeks and you will finish a paper at another European business school or university. 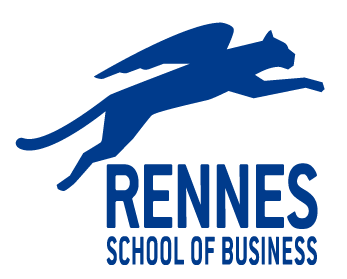 If you choose not to go, you can attend the same sessions at Rennes School of Business.